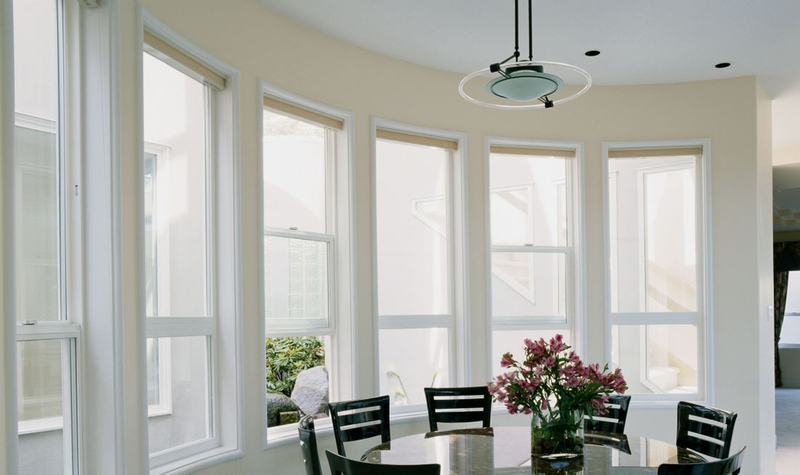 Your Window and Door Specialists​! Family owned and operated with over 40 years of experience, we strive for quality not quantity. Our main goal is to make your renovation experience as painless and enjoyable as possible, and of course at a great price. We are dedicated to working with your budget and making your hard earned money go in the right areas and as far as it can. We offer all different kinds of PVC Windows and Doors that are custom to your desires with endless possibilities. From the exterior look all the way down to the interior trim, we can customize your windows and doors to suite any style of any kind. Renovations and remodeling is the other of the services that we offer. From a small bathroom face lift to a complete basement overhaul, we can make any home renovation dream come true!